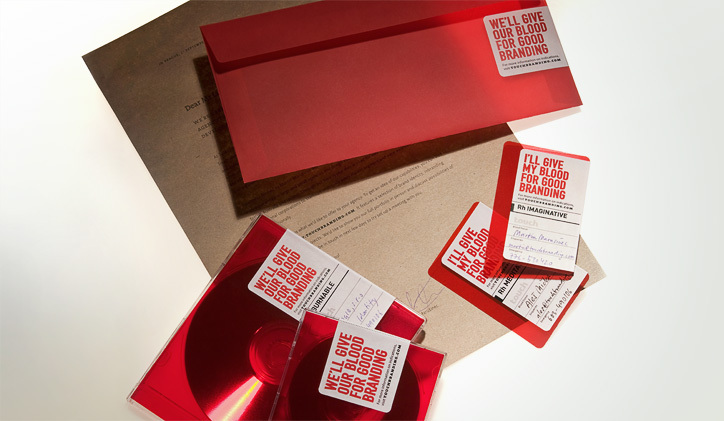 When creating our (Touch Branding) own identity, we set out to prove our key message, that every point of communication is a chance to advertise our company. 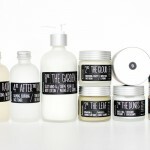 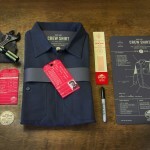 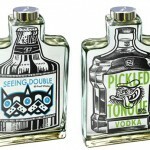 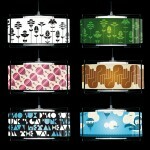 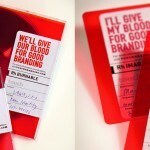 We created a simple brand message and applied it across multiple touchpoints. 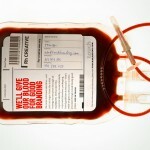 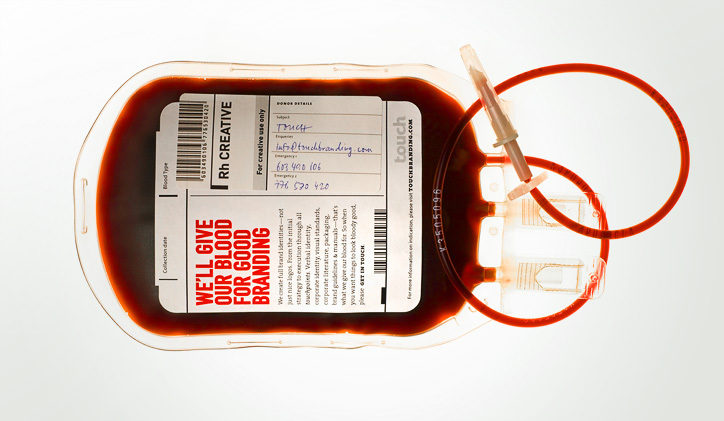 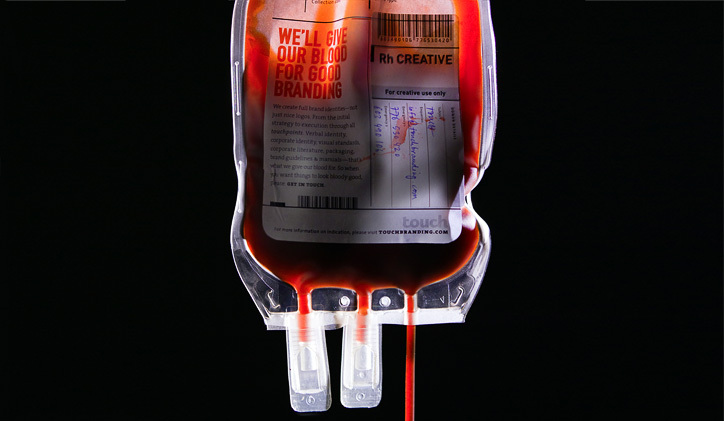 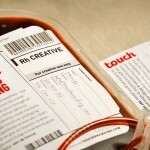 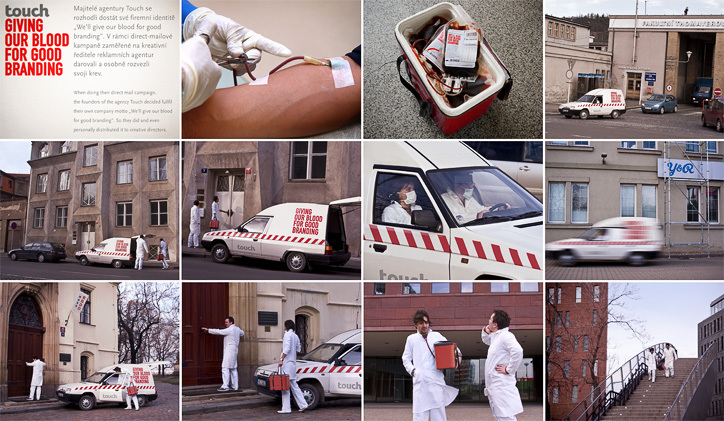 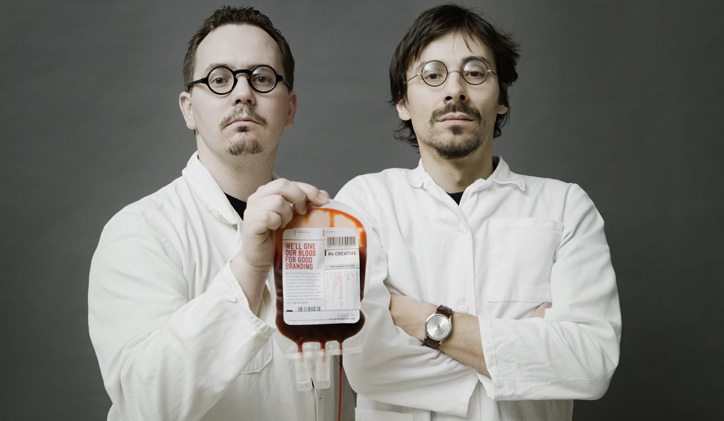 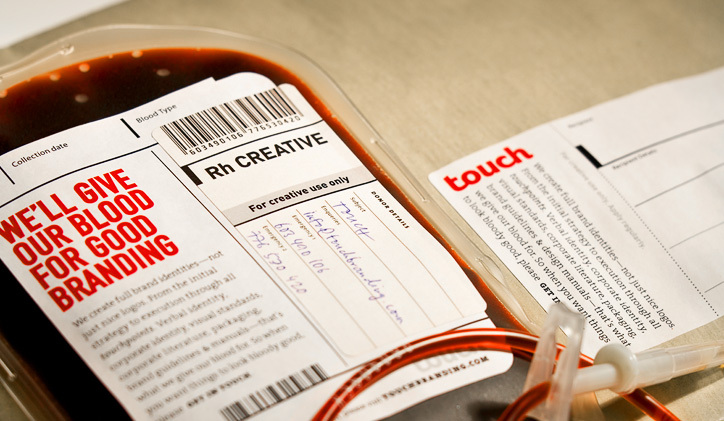 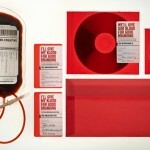 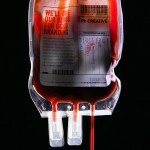 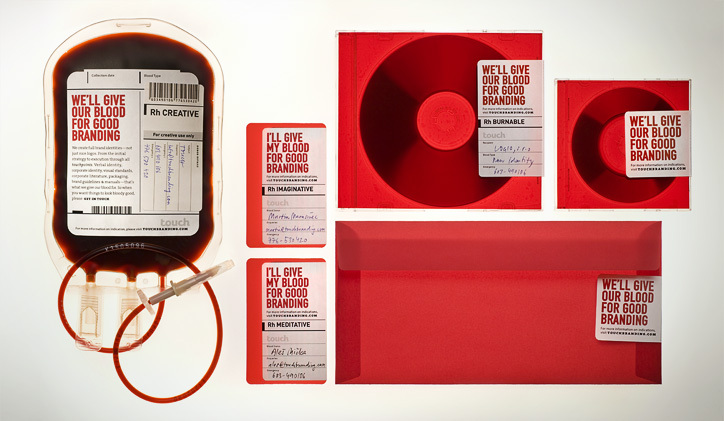 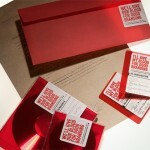 One of the key elements of the identity was a direct mail in the form of a blood bag, which we personally delivered to creative directors in several ad agencies in Prague. 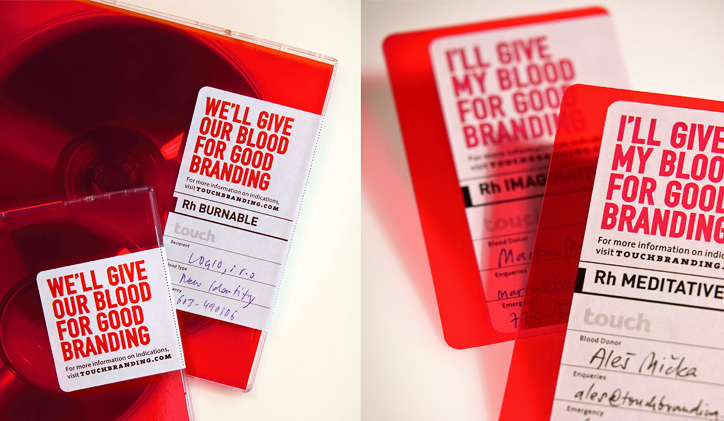 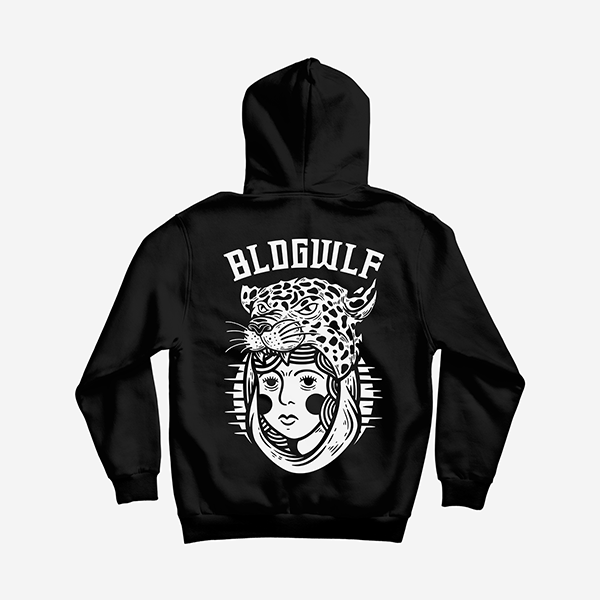 As a result we’ve received several jobs, two bronze awards from the Czech Art Directors Club and worldwide exposure in graphic design community.